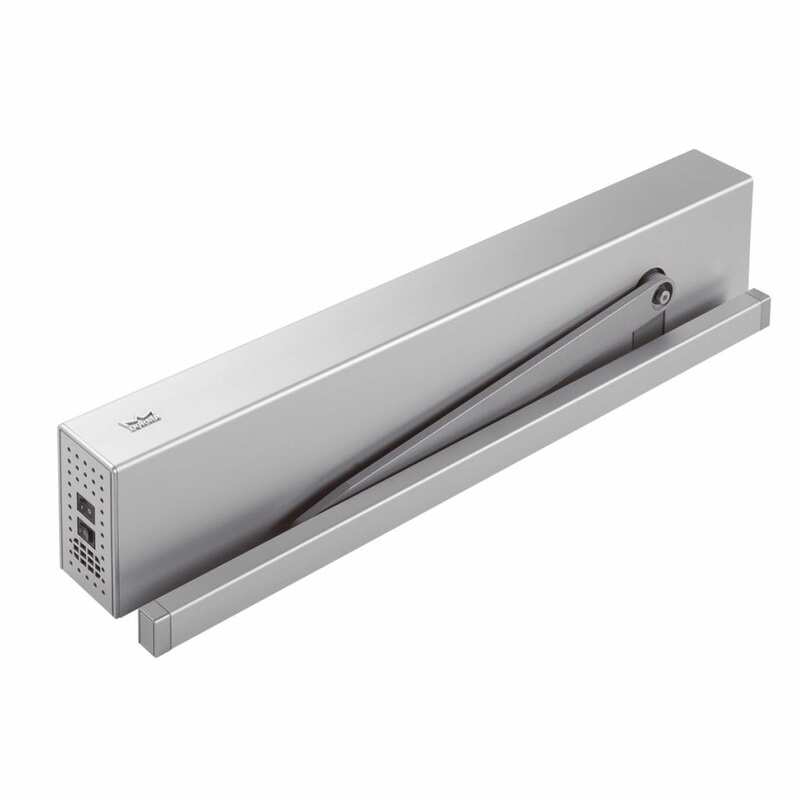 dormakaba ED series automatic swing door operators pack exceptional features into an attractive, slimline header. These operators are engineered with a power supply, relay and door status indicator built into the header, eliminating the need for additional accessories in most applications. The ED100 can function as a low-energy or a power operated unit and is suitable for medium to heavy-duty applications. This makes it a good choice for pedestrian entrances and barrier free washrooms. The ED250 is a heavy-duty workhorse able to handle doors up to 600 pounds (272 kg) and 48” (1219 mm) wide. It has a built-in power boost that holds the door closed even when subjected to strong winds or stack pressure. 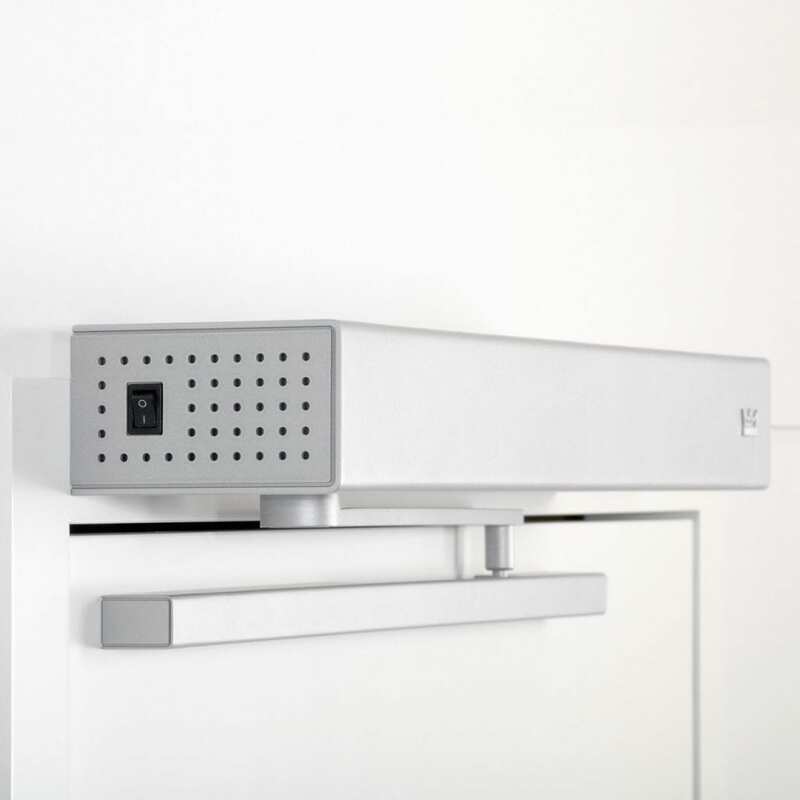 The expert technicians at Trillium Service are available to supply, install and maintain automatic door operators. Keep your building accessible with Trillium Service.